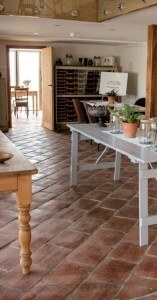 William Blyth has reintroduced a selection of timeless handmade clay Floor Tiles to their product range. 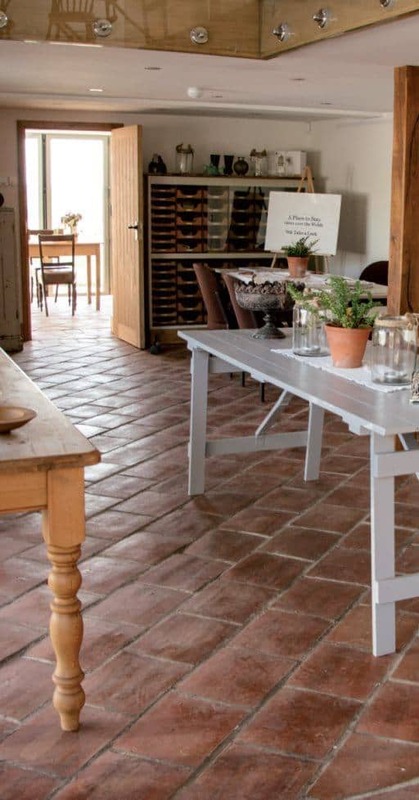 Traditionally used in farmhouse kitchens, their deep terracotta colour and slight variations in texture create a unique character, enhancing any home. 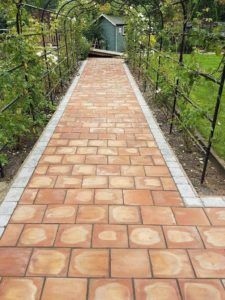 The tiles are well suited to underfloor heating as their thick body of clay absorbs and retains heat for a long period of time. 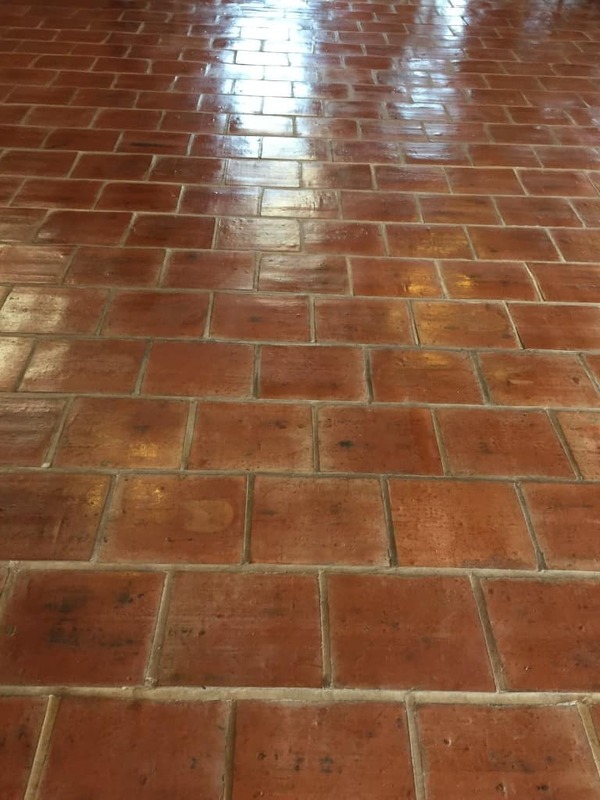 For indoor use we recommend the tiles should be sealed with a boiled linseed oil then waxed with linseed wax to create a waterproof finish. 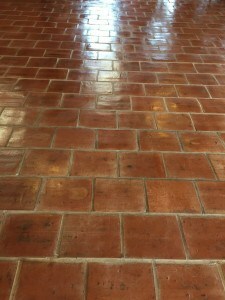 Once waxed the true rich colour of the tile with the character and warmth are shown. If you require a non-standard size or shape, please contact us.